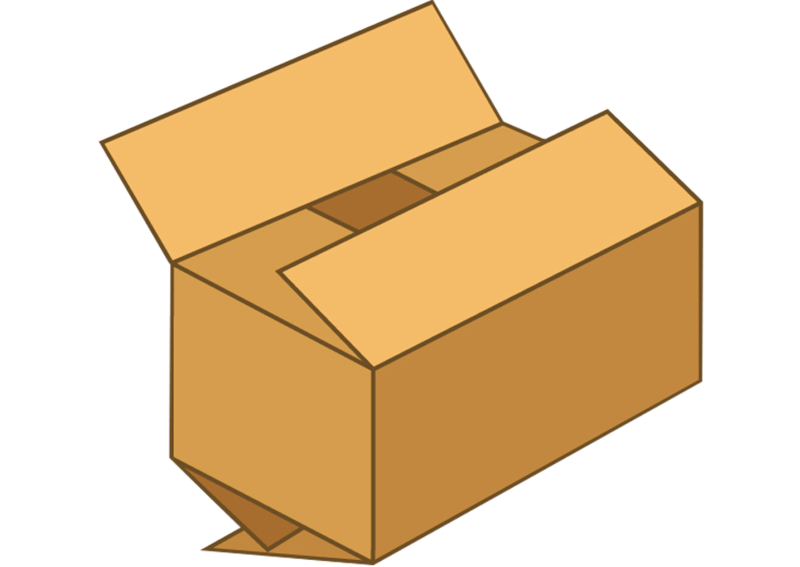 The most common box style. Highly efficient design for many applications. 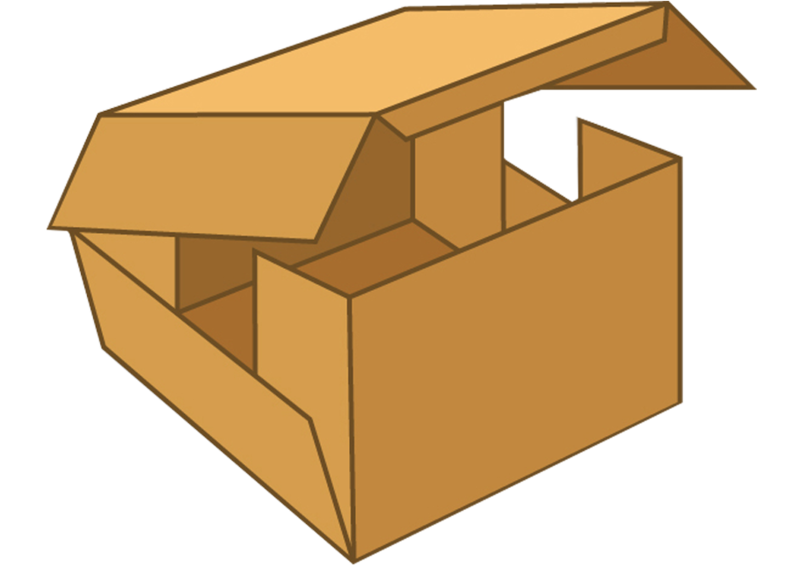 All flaps are the same length, and the two outer flaps (normally the lengthwise flaps) are one-half the container's width, so that they meet at the center of the box when closed. All flaps have the same length and the outer flaps overlap by one inch or more. 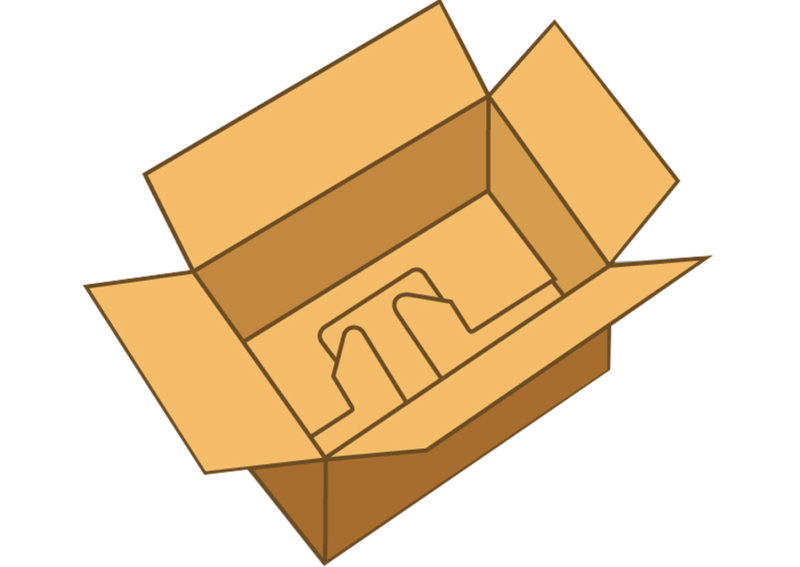 The box is easily closed, either with adhesives or frequently with staples driven through the overlap area. The sealed overlap helps to keep the outer flaps from pulling apart. 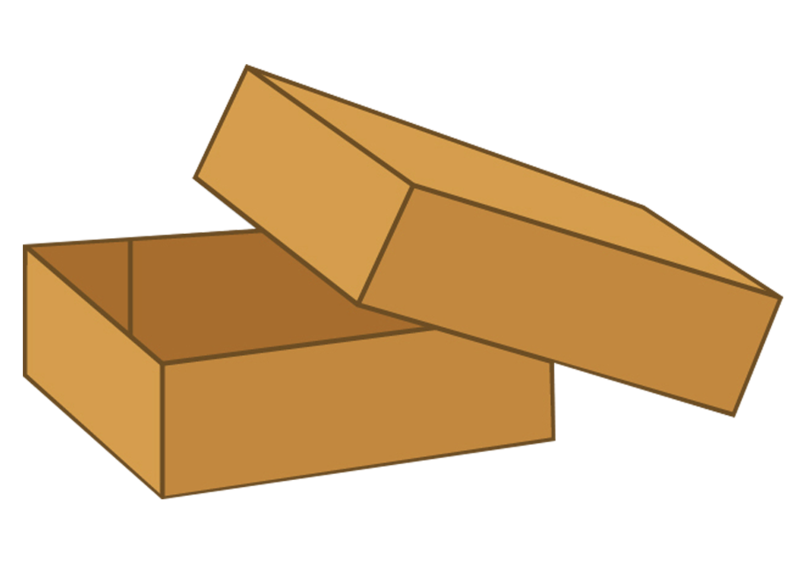 All flaps are the same length (approximately the width of the box). When closed, the outer flaps come within one inch of complete overlap. The four flaps that form the bottom panel are die cut. Easy to set up, the user folds the largest bottom panel first, then the two end panels. When the remaining bottom panel is folded and pressure is applied near the center, the flap “snaps�? into the slot created by the other panels. 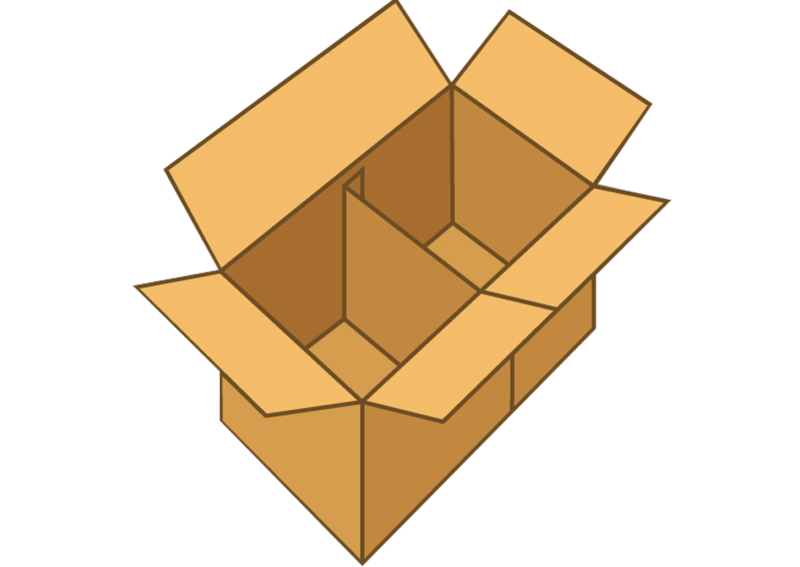 This is a self-divided box. It is a regular slotted container but with a preglued internal divider. PCA's optimized version is known as the “AutoWall™.�? 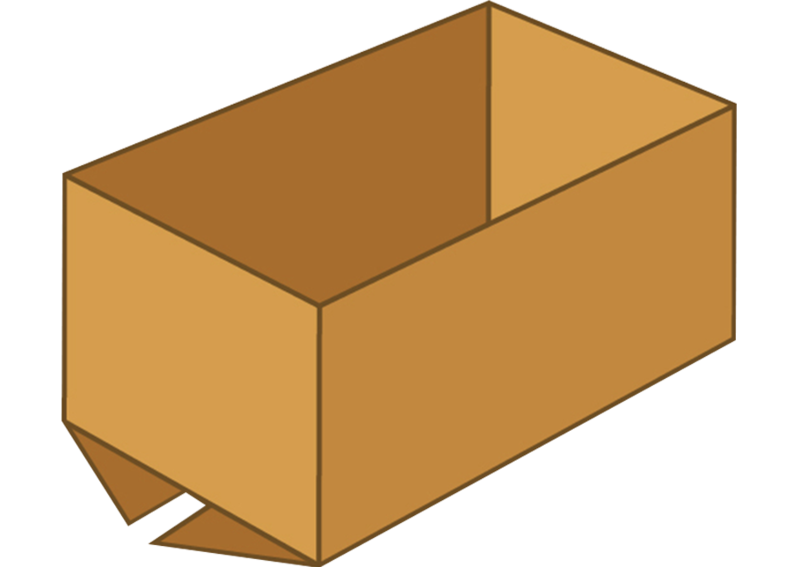 Telescopic boxes consist of a separate top, or top and bottom that fit over each other or a separate body. They can be produced in a number of unjoined or preglued styles and configurations. 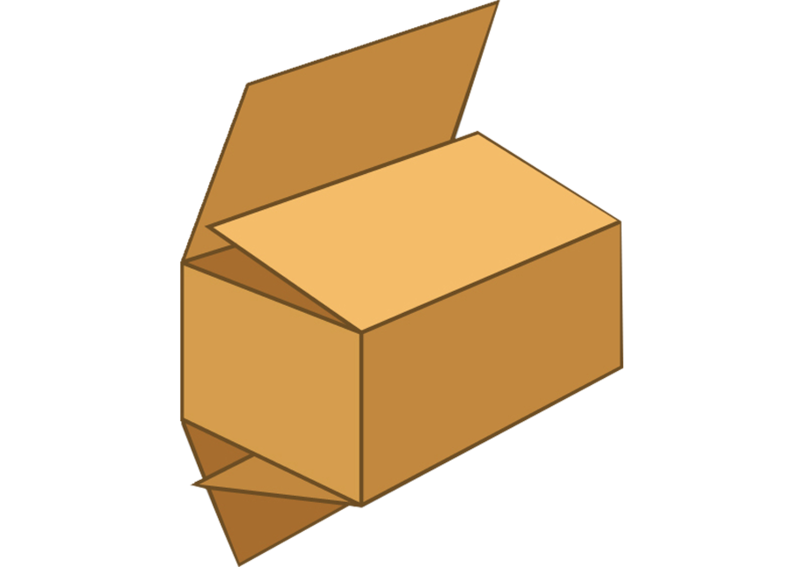 A square or rectangular tube forms the body. The top and bottom pieces are usually two interchangeable partially telescopic covers. The pieces are commonly shipped flat to the user, who opens the tube and sets up the covers. 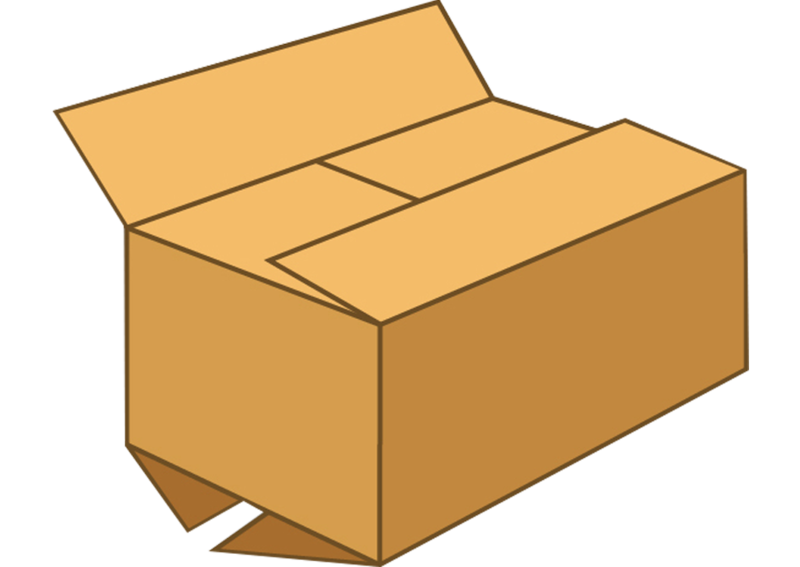 This style offers the same ease of packing provided by the double-cover box, with the assurance that the covers will not separate from the body. This is achieved by interlocking flanges on both the covers and the tubes. 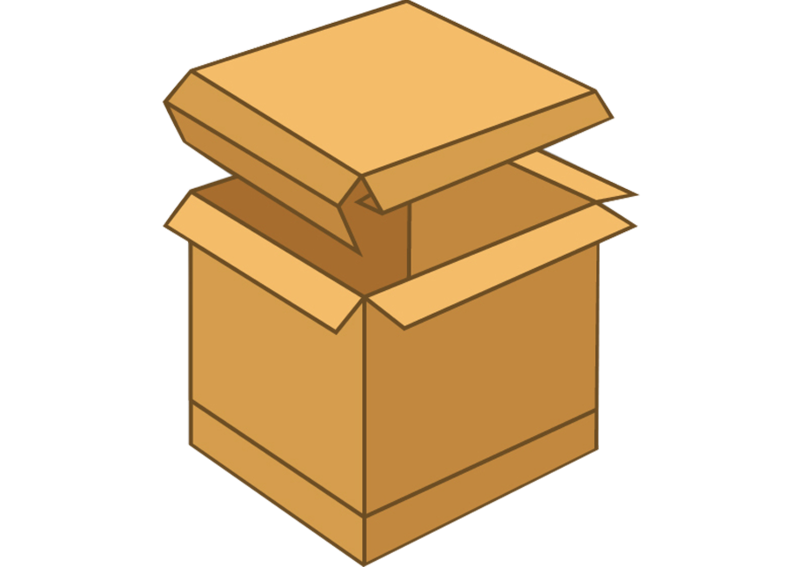 The container is typically banded for added security. 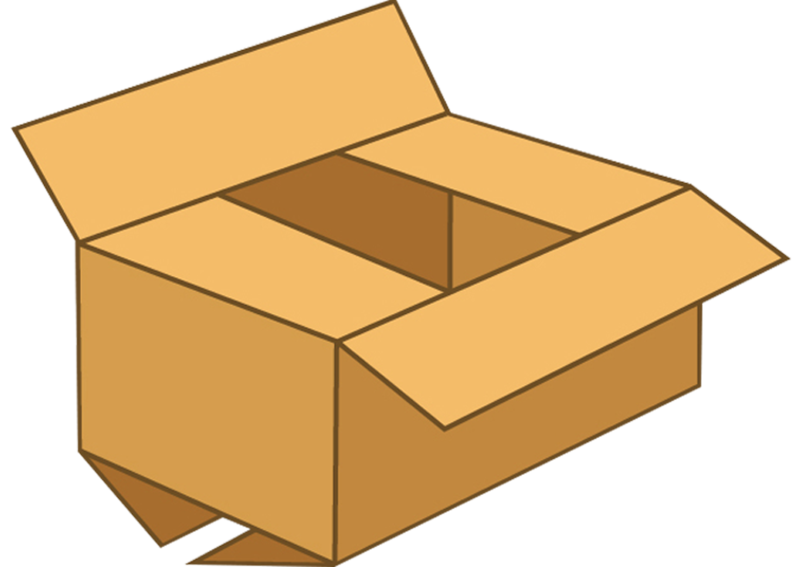 One or more pieces of combined board provide an unbroken surface and are scored to fold around the product. 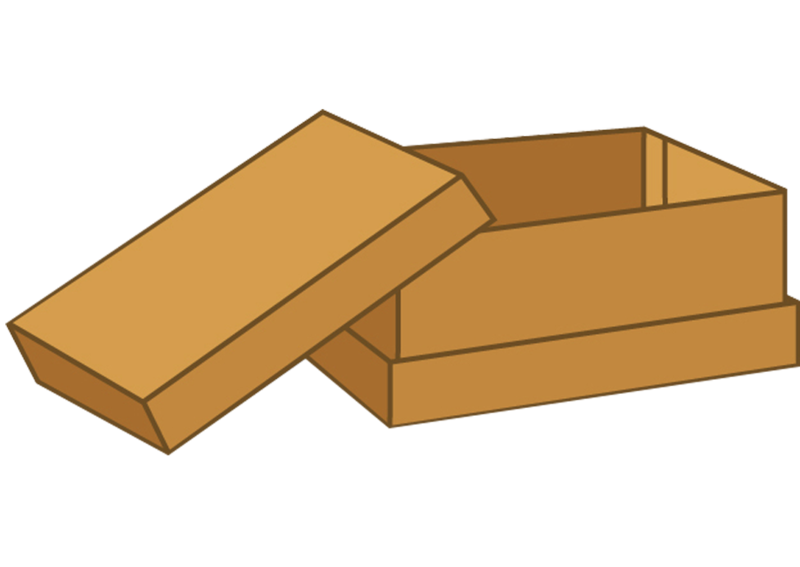 The most common is a one-piece folder, where one piece of board is cut so that it provides a flat bottom, flaps that form the sides and ends, and extensions of the side flaps that meet to form the top. 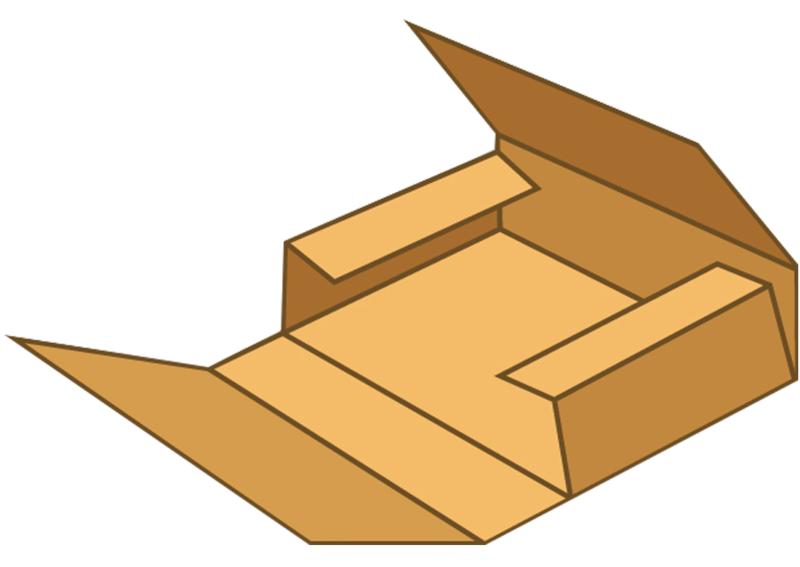 An unjoined wraparound blank is formed into a box by folding it tightly around a rigid product. The positioning of the product, folding and sealing are performed by automatic equipment.